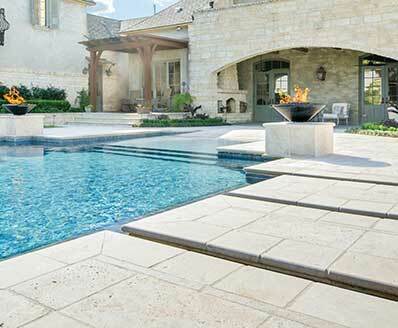 California Gold Slate Flagstones feature rich rust tones, cool gray hues, and touches of gold, highlighting the natural beauty only Mother Nature can master. 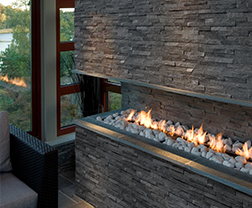 These natural slate flagstones are suitable for a wide range of exterior design projects including walkways, entries, patios, stairs, and retaining walls. 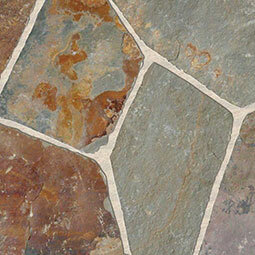 These beautiful flagstones are equally at home in interior projects like bathrooms and entries, where their character is the star of the project.